Westport resident James Smith was arrested in Westport on Feb. 6. WESTPORT — A Bridgeport man was arrested following a car stop in Westport, police said. On Feb. 6 around 5:30 p.m., an officer observed a car without a front registration plate travel on Greens Farms Road. An inquiry into the car’s registration revealed the plate belonged to another car, police said. Police stopped the car on Greens Farms Road and identified the driver as James Smith, 37. Officers learned the car was not registered and Smith was driving with a suspended license, police said. 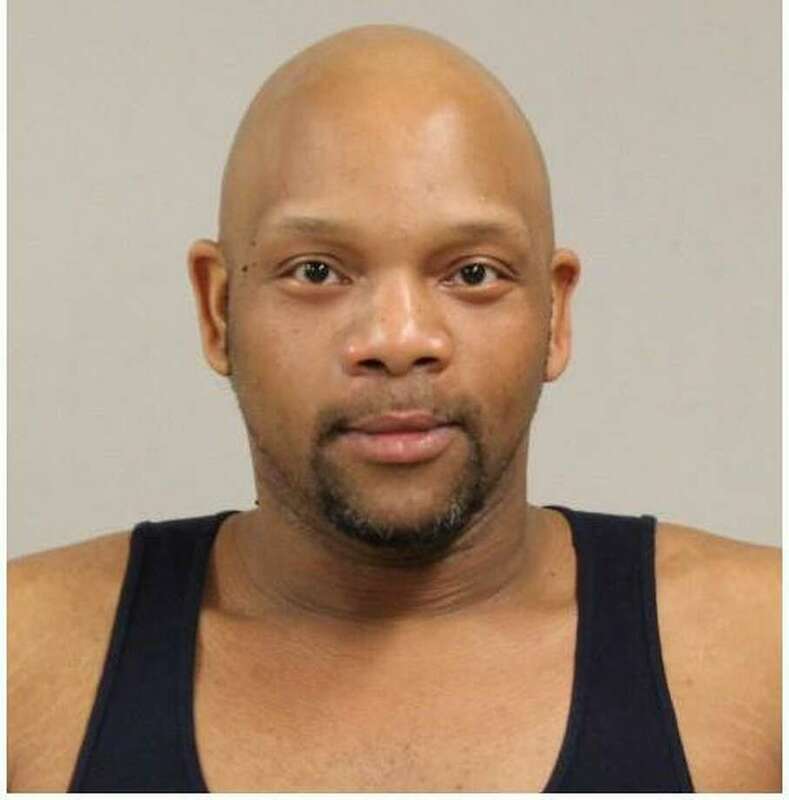 Smith was unable to provide a valid insurance card and was also found to have two outstanding warrants for his arrest on charges of second-degree failure to appear in Bridgeport. Police took Smith to Westport headquarters, where he was charged with insurance coverage failing minimum requirements, illegal operation of a motor vehicle under suspension, and misuse of plates/license/registration. Smith was also charged with failure to display plates/inserts and operating an unregistered motor vehicle. Smith was released on a promise to appear and is scheduled to appear in state Superior Court in Norwalk on Feb. 15 for the motor vehicle charges. For the charges of failure to appear, Smith posted a $1,000 bond and was scheduled to appear in state Superior Court in Bridgeport on Feb. 13.